FS Lucas is a new typeface from boutique type foundry Fontsmith. 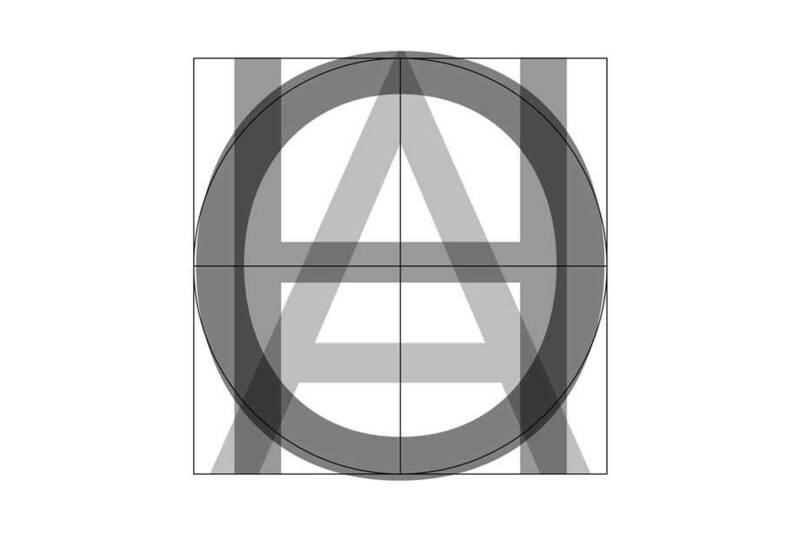 Based on near-perfect circles, triangles and squares, what could be simpler? 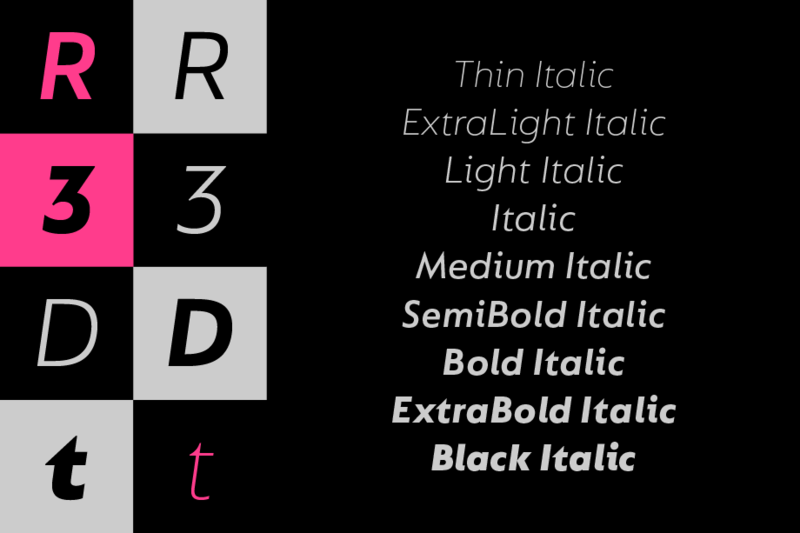 Geometric typefaces, though, often make for a less-than-simple read, especially on-screen. When Fontsmith founder Jason Smith resolved to develop a modern typeface in the geometric tradition, the challenge was clear: to take classic geo formal qualities and optimise them for the demands of modern brands, of online and offline usage, readability and accessibility. And, somewhere along the line, to incorporate the all-important Fontsmith x-factor. FS Lucas is the bold and deceptively simple result. 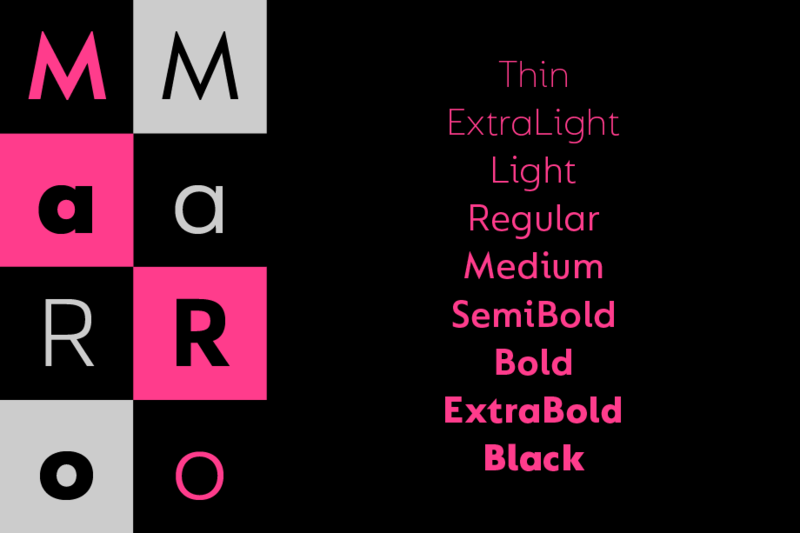 Geometric typefaces are more popular than ever among today’s big brands. Maybe it’s their air of plain speaking and transparency that names such as Pepsi, Virgin Atlantic and Addidas feel offers a close fit with their respective personalities. Many of the world’s most recognisable brands in technology, retail, travel, food, manufacturing and other industries continue to be drawn to the straightforward, honest character they convey. Geometric letterforms look uncomplicated, even though rendering them readable in long passages of text is anything but – something the designers of the first wave of geometric fonts discovered. In the early 20th century, printers, designers and type commissioners were exploring a new philosophy to typography that echoed the modern art movements of the time such as De Stijl, Art Deco and the Bauhaus. Perfectly circlular shapes don’t read well. The way around that is to slightly thicken the vertical strokes, and pull out the curves at the corners to compensate; the O and o of FS Lucas are optical illusions. 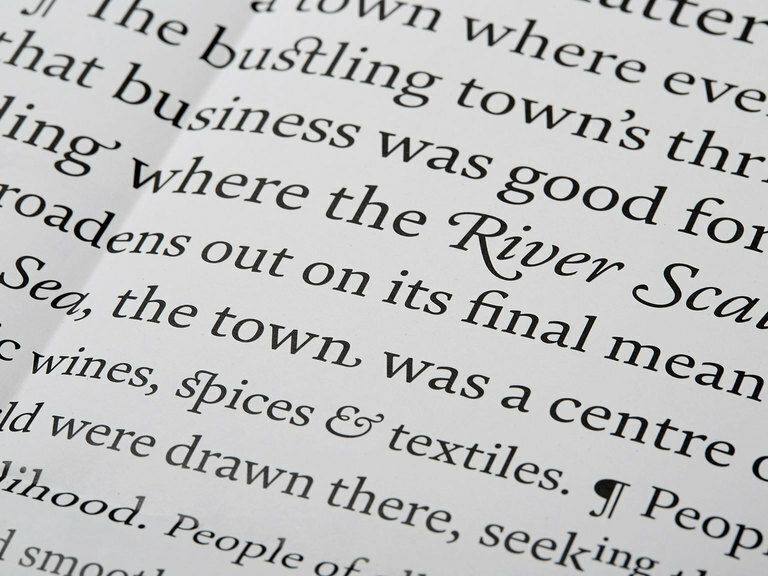 The letterforms of FS Lucas are round and generous, along the lines of Trajan Column lettering stripped of its serifs. But beware their thorns. Stuart wanted a contrast between spiky and soft, giving sharp apexes to the more angular letterforms, such as A, M, N, v, w and z. Among his inspirations was the triangular cosmic element symbol, which led him to tackle the capital A first, instead of the usual H. The proportions and angles of the triangular form would set the template for many of the other characters. It was this three-pointed shape, and the light-scattering effects of triangular prisms, that lit the path to a name for the typeface: Lucas is derived from lux, the Latin word for light. Pointed apexes aren’t as sharp as they look, though; the flattened tips are an essential design feature. And distinctive details such as the open terminals of the c, e, f, g, j, r and s, and the x-height bar on the i and j, aid legibility, especially on-screen. 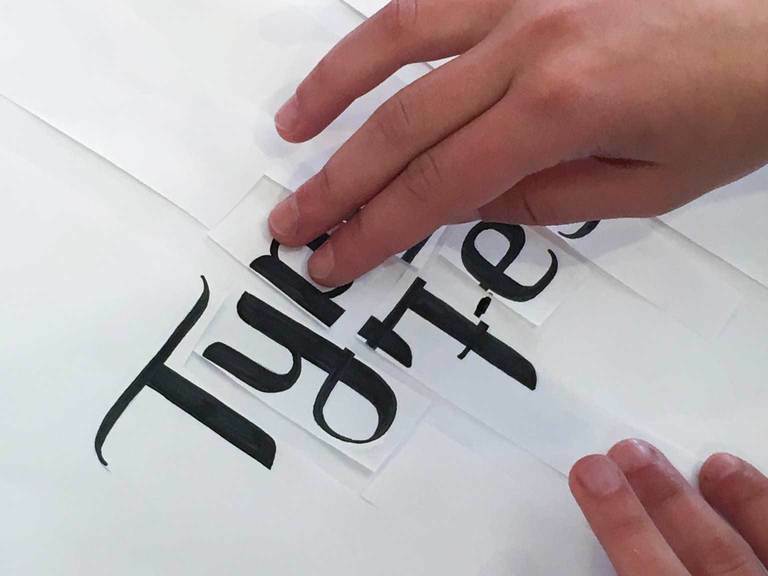 ‘It’s a huge challenge to design this sort of pure typeface,’ says Stuart. ‘Everything needs to be 100% spot on – there’s nowhere to hide.’ Rigorous testing was needed throughout the design process, in context at different weights, sizes and backgrounds, to make sure it performs across a range of media. 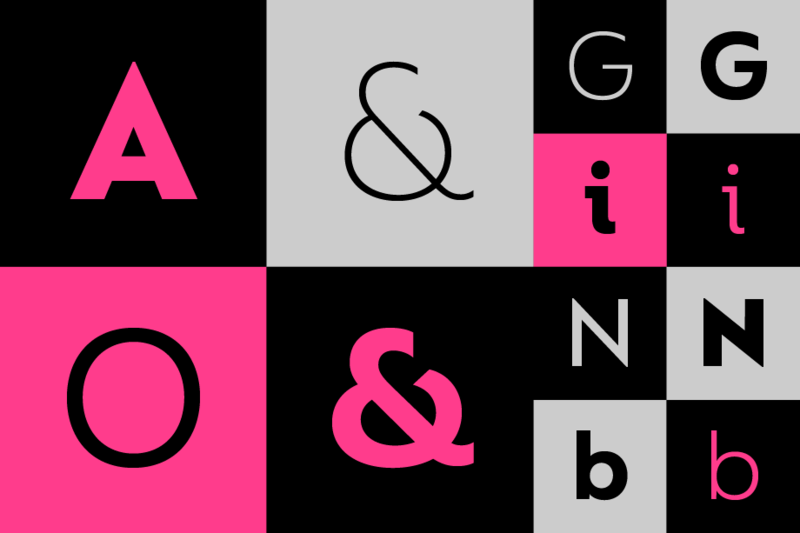 Unlike some of its more buttoned-up geometric bedfellows, FS Lucas can’t contain its natural personality and quirks: the flick of the foot of the l, for example, and the flattish tail on the g and j. The unusual bar on the J improves character recognition, and the G is circular, without a straight stem. There’s a touch of Fontsmith about the t, too, with the curve across the left cross section in the lighter weights, and the ampersand is one of a kind. There’s a lot to like about Lucas. With its 9 weights, perfect proportions and soft but spiky take on the classic geometric font, it’s a typeface that could light up any brand. 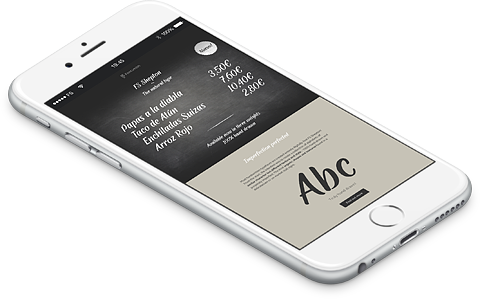 Take a look at the FS Lucas font page for more details.